Maybe you’re not a typical consumer - but a designer in architectural safety wear, or a textile designer for sports and activewear - and need a way to introduce night-time visibility solutions into your latest product line beyond using reflective fabrics and materials. 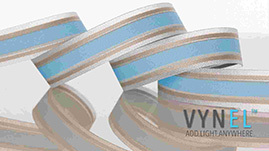 VynEL™ lighting is the world’s most flexible, customizable, and brightest phosphor based light source available today. Made from NASA grade materials, it’s two to three times brighter than other products in it’s class, more flexible, and even water resistant! 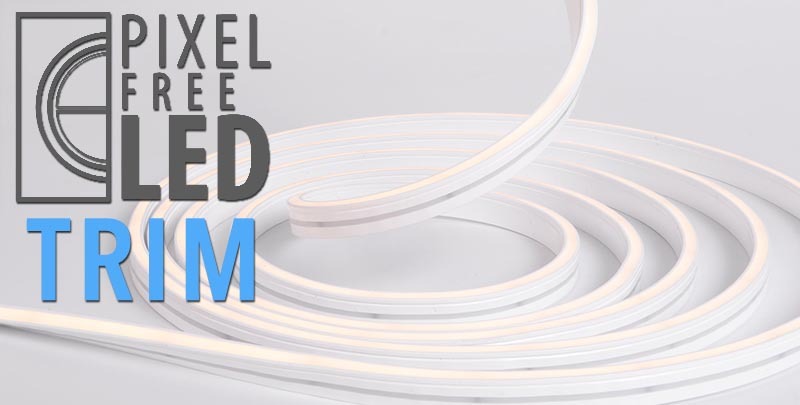 This makes it great for use in applications that need a lighting solution that is flexible, thin, and provides even illumination across the surface of the lighting element. 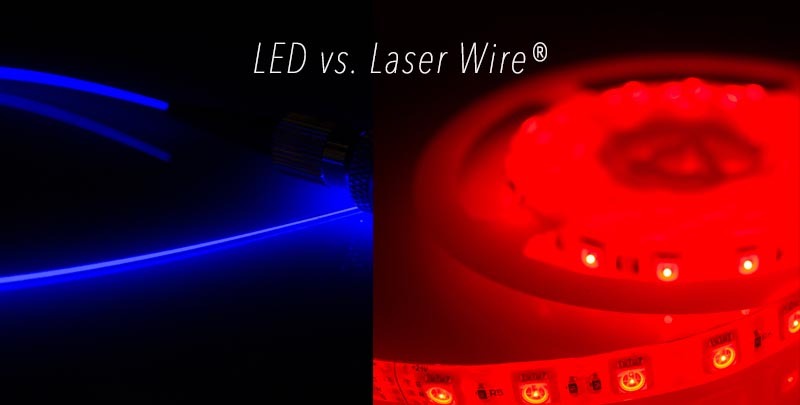 There are a few different ways to apply this thin, flexible illumination device to the garment or textile of your choice. The easiest way to attach the strip to any garment is to sew it on. An advantage of stitching VynEL™ panels to any material is that it can be attached cleanly with any readily available sewing machine and normal thread. 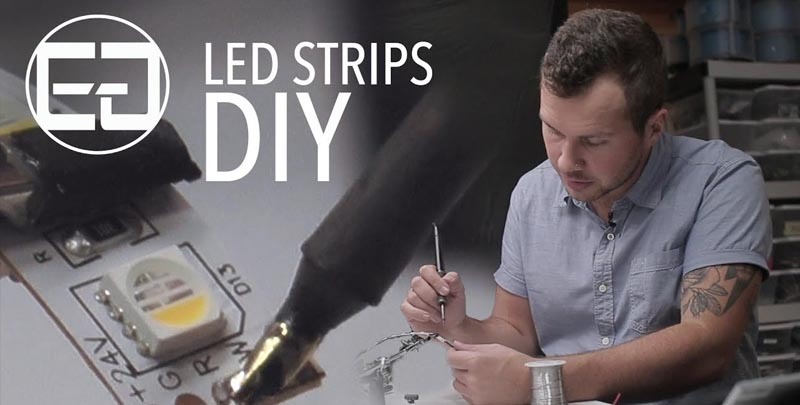 When sewing, be sure to sew only along the outer edge of the lamp - sewing further in than this will damage the electrical components within the strip, and cause it to malfunction. The other method frequently suggested (especially in high-mobility applications) is to heat-bond the light to fabric. 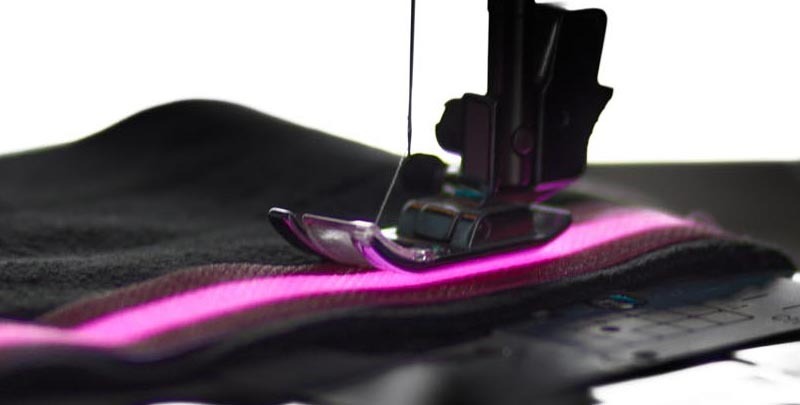 Heat bonding VynEL™ to fabrics allows the illuminating surface and cable to become completely unified with the garment that it’s being applied to, allowing it to be installed behind seams and openings without the need for additional fabrics and materials. 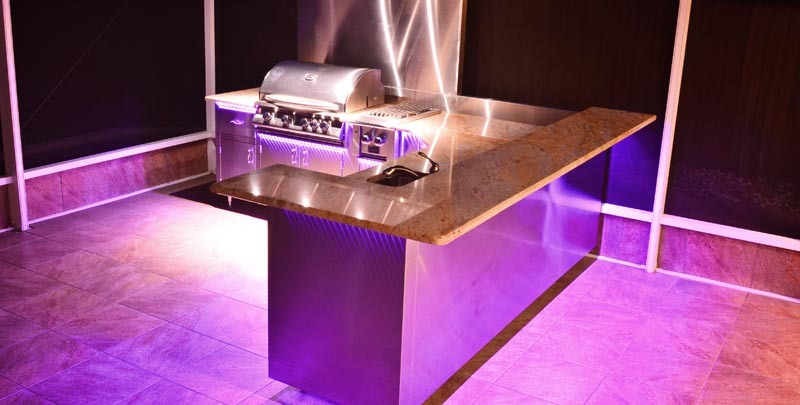 Do not hesitate to call or email us. We can be reached at 877.615.6556, or by email: info@ellumiglow.com.